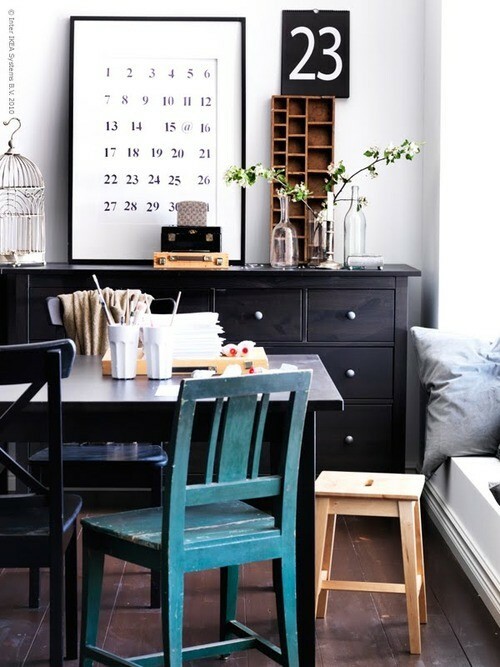 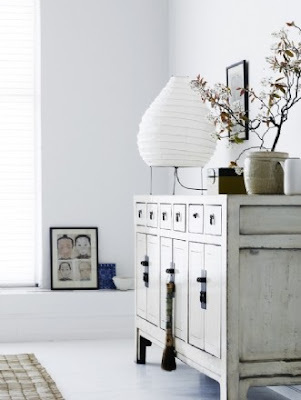 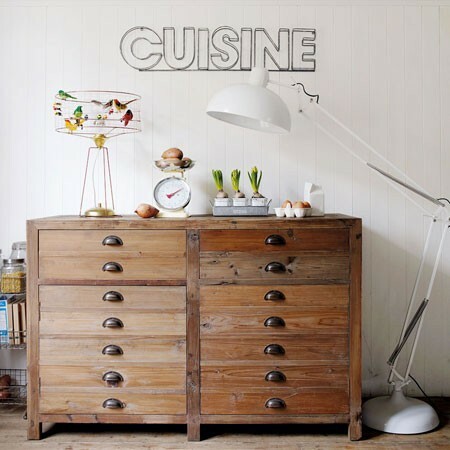 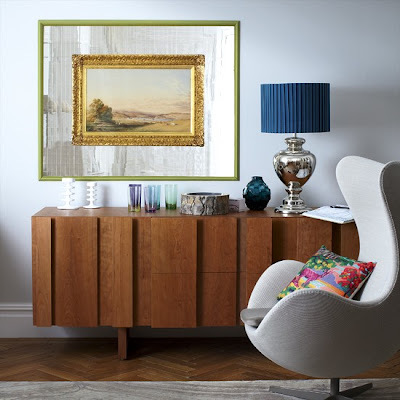 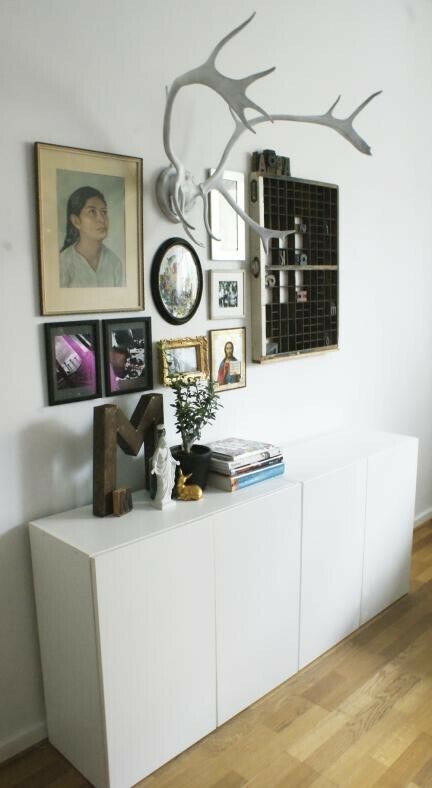 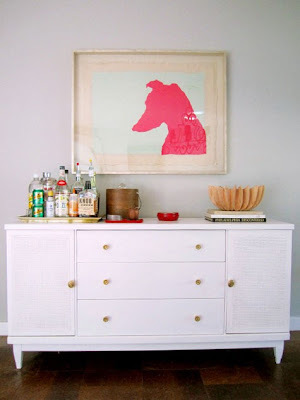 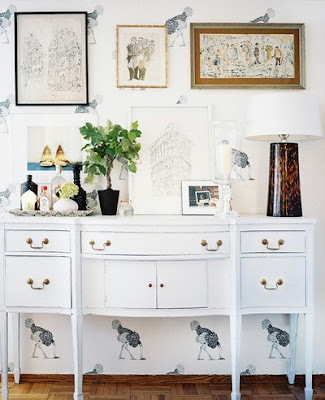 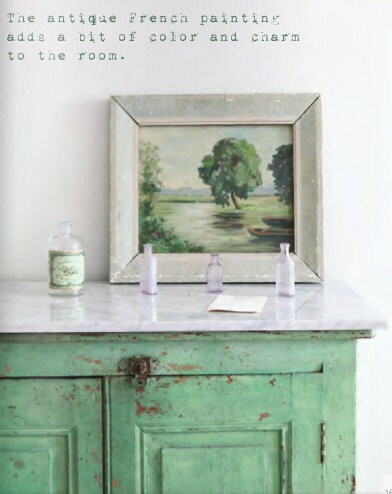 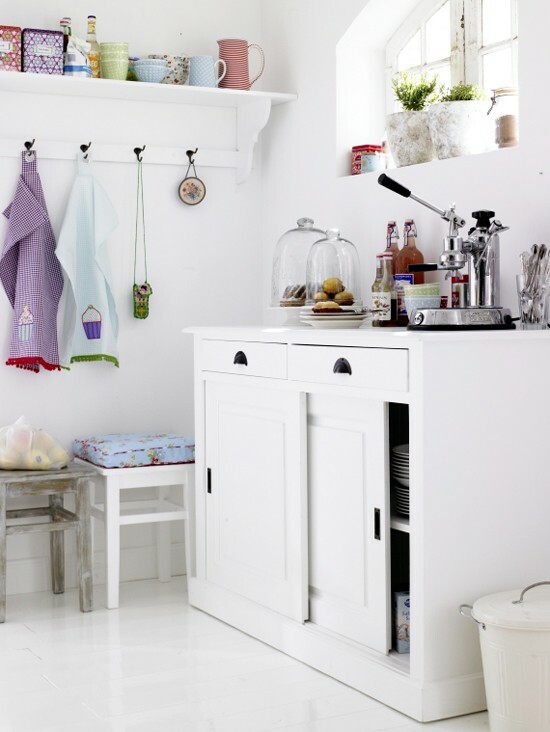 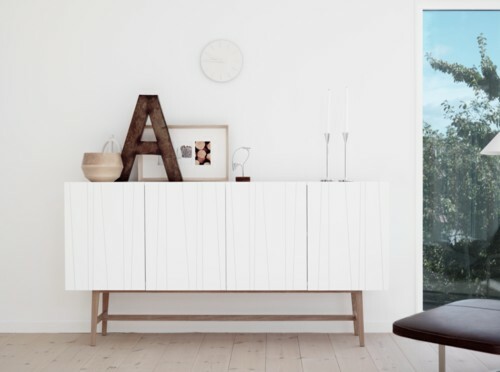 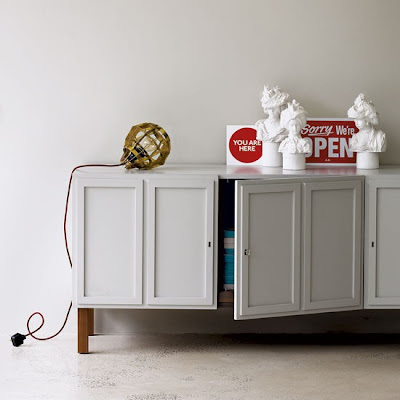 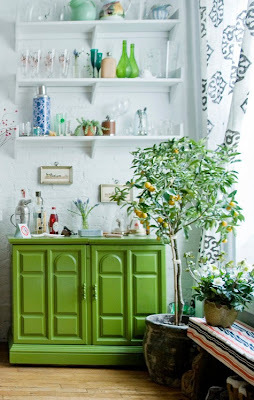 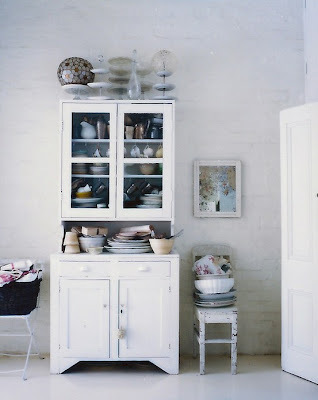 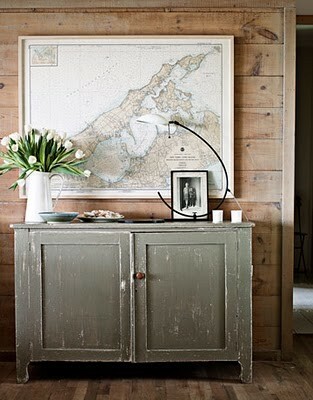 Sideboards are such a great alternative to a plain old cupboard and they come in so many styles. I am on the lookout but can't decide which style I want to start looking for from my inspiration folder. Have a look and help me decide! 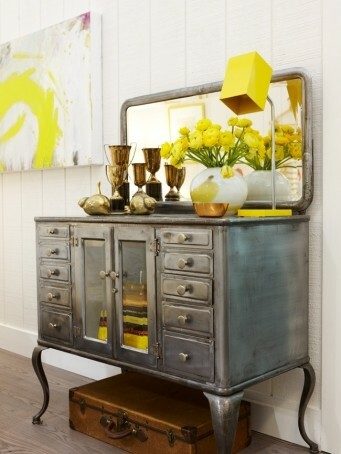 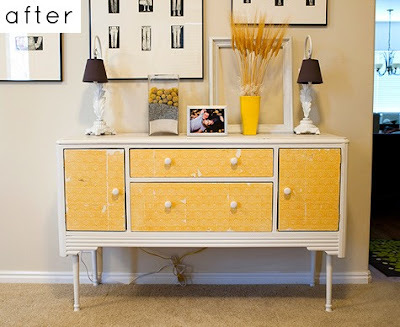 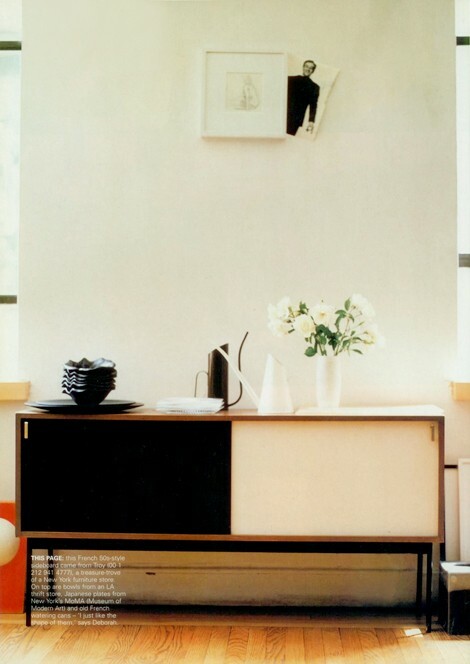 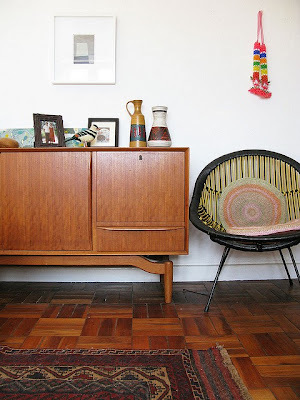 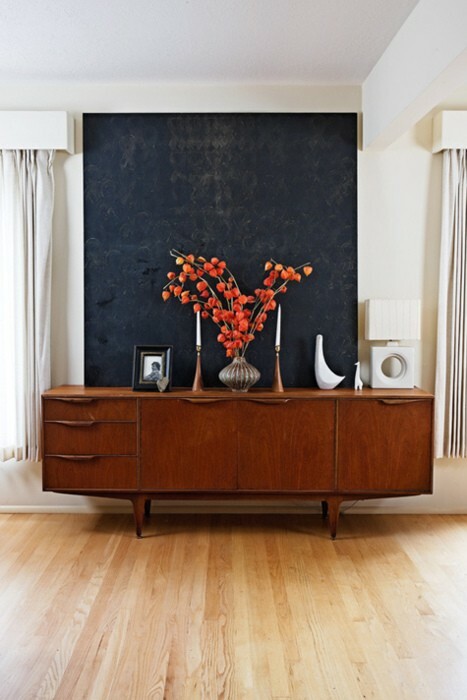 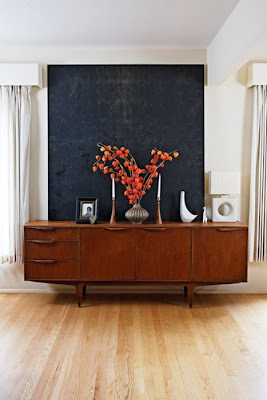 I like the mid century ones, the metal sideboard is spectacular! 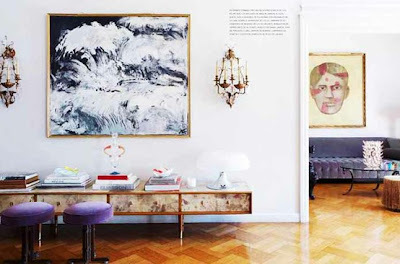 While a beautiful sideboard is a plus, how you decorate around it gives you far more impact, I agree with Anastasia. All great inspiration pictures, by the way! 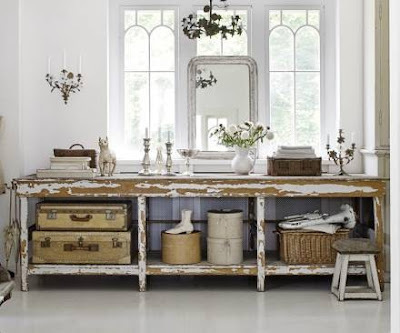 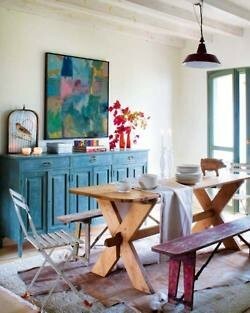 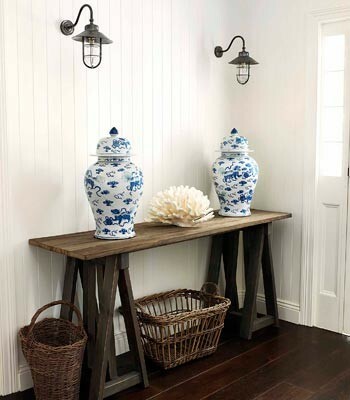 I am personally a fan of old rustic vintage pieces. Wouldn't it be great if you could find a great cabinet/drawer at a thrift store and fix it up yourself?? :) Keep us updated on what you find! 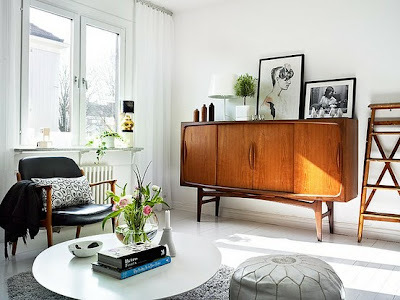 I am looking for a new one too ! So many great photos. 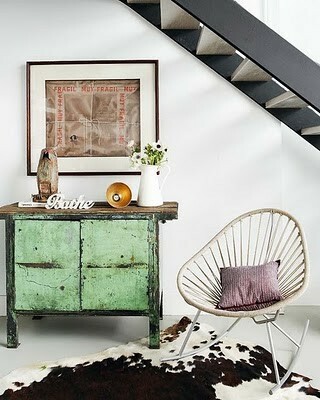 I love the last two !! 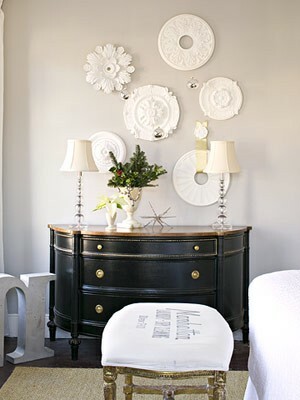 So many gorgeous styles to choose from. 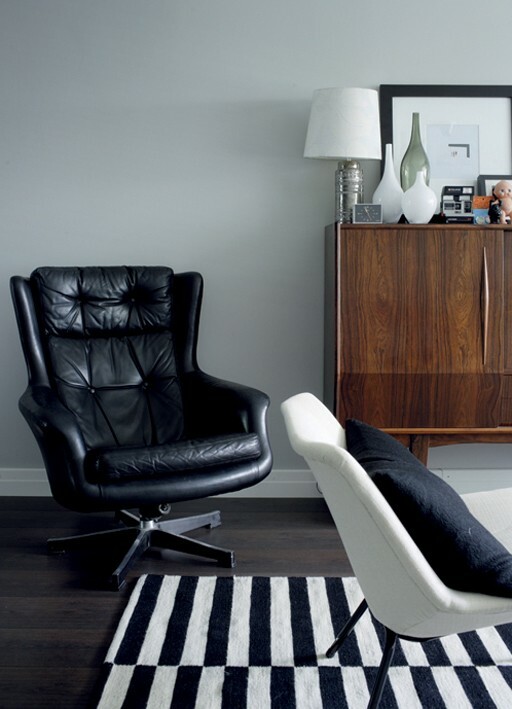 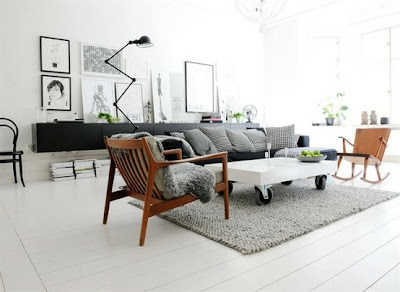 I love 5, 7, and all the dark wood ones below that that look danish modern. 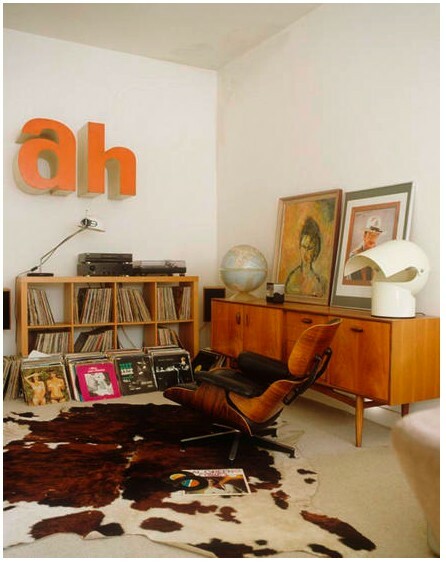 Which would be your top 3 picks? 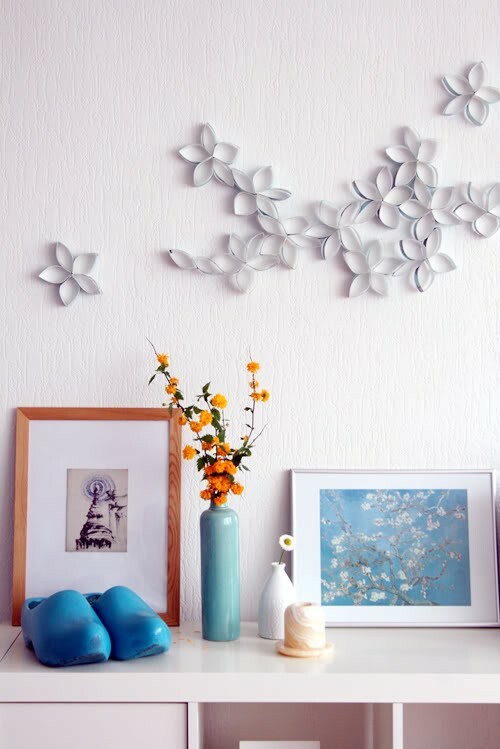 They can really become a piece of art in your room I think, love the 1st one! i like the midcentury wooden ones best. 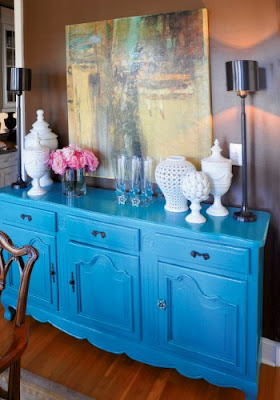 I love the blue, it's such a happy color!